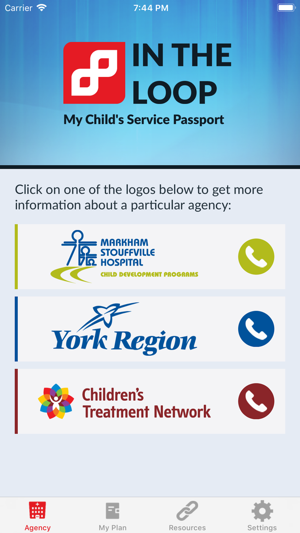 IN THE LOOP: MY CHILD'S SERVICE PASSPORT is an app for users in Canada. 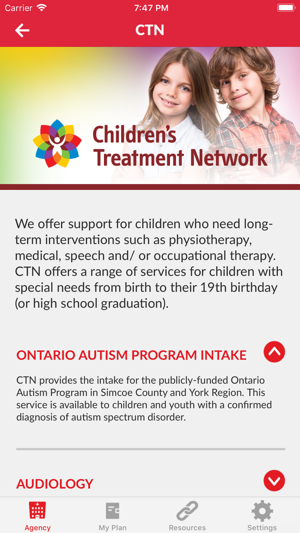 This app was designed to help families learn about Markham Stouffville Hospital Child Development Programs, York Region Early Intervention Services, and Children's Treatment Network of Simcoe York. 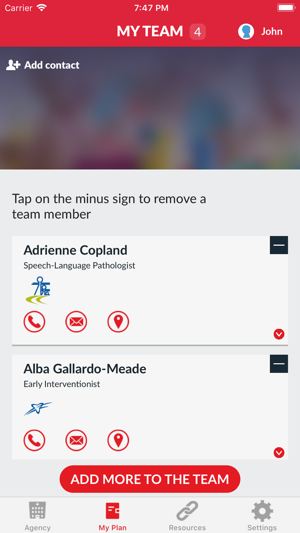 Using an app makes it easier to manage and schedule appointments, is more informative than any brochure, and connects you to resources that help support your child's development. 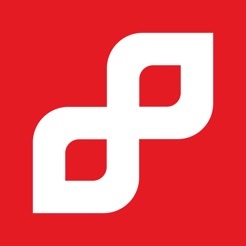 Thanks for using In The Loop! We're always making changes and improvements to In The Loop. 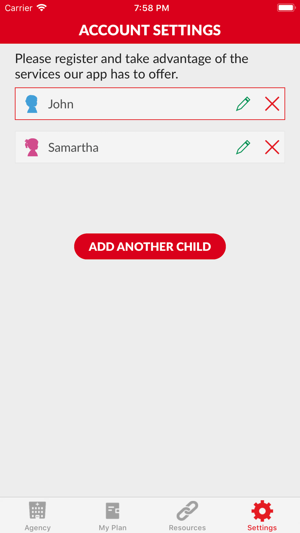 Recently we made some changes to the app. 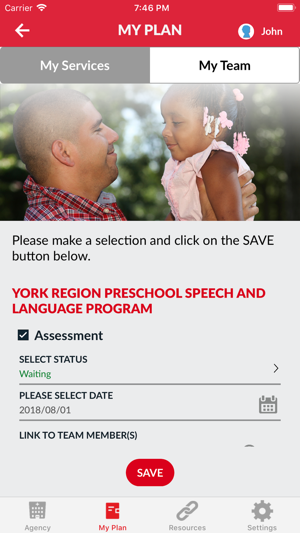 It now has built-in tutorials, and will help you to easily keep track of your child’s services and access helpful information. © 2016 In The Loop: My Child’s Service Passport. All rights reserved.